VR is touted as the next big thing in PCs, and products like the Oculus Rift and the HTC Vive show it’s more than a mere pipe dream. 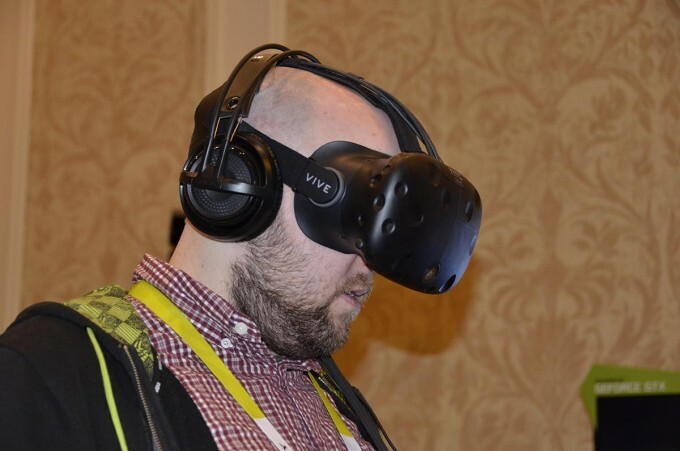 However, is VR viable enough to eventually become mainstream tech, particularly on PCs? Or does it have a better shot at thriving on another platform? Techgage offers an op-ed on the matter. Over the holidays, I was incredibly excited to get my recent copy of Alice’s Adventures in Wonderland from a project I had backed on Kickstarter. I don’t know if you’re terribly familiar with the project or the process, but a couple of Australians got in contact with the British Library to make a faithful reproduction of the original – right down to Lewis Carroll’s original hand-done drawings. The fact I received my completed product so quickly became a discussion with one of my friends (as we are used to waiting 1-2 years for Kickstarter money to produce something), which got me thinking about the success of the Alice project, expectations for new business, and how that’s begun to shape our society at large. See, the Alice project was well-formed right from the start, making it a very unusual (and much more appropriate) use of Kickstarter. The leads had already made arrangements, already done most of their backwork, already developed everything – they just needed money to create the physical printing, binding and shipping. The funding page was already a completely designed project, narrow enough in scope to mean that execution was a heartbeat away. Most Kickstarter projects are not like this – they’re still on the ground floor, seeking funding even to completely coalesce the idea into a product that can then be built – without having invested time or money into the testing, the market, or the manufacturing process. They are, for lack of a better word, dreams. Of course, it wasn’t long into that mulling when I started hearing some of Greg’s amazing experiences with the HTC Vive at this year’s CES…and it pulled my thoughts squarely in the direction of one of Kickstarter’s earliest darlings: VR. 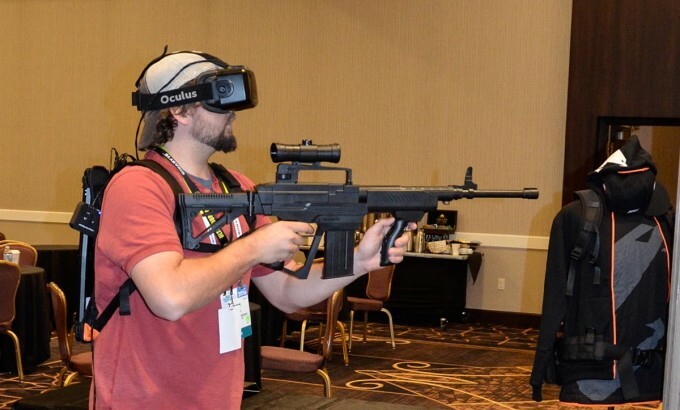 The Oculus Rift was everything that the Alice project was not. Here was a project so ambitious in scope, so game-changing to how we could define interactivity, that it was beset on all sides with both blessings and blasphemies from its very beginning. We’ll save the saga of the Rift’s development for another day, but it is a story worth recounting should you ever wish to remember what happens to people who dream big. Suffice it to say, many people expected it to be vaporware from the very beginning, though the company indeed did come through with both prototypes and now we are ready to see a final commercial release…at $600 USD. In a moment of hilarity not lost on the Internet, Sony of America’s president choked at that cost. This is the same company that said people would work extra to own a PS3 at its own initial $600 price point. However, he may have been right to – and this is where my thoughts take a turn. Oculus has asserted a couple things with this price point – one is that this is what the unit costs, and early adopters will pay for it. The second is that your “crappy computer” (direct quote) is the barrier to VR as a whole. And he’s right, on both counts – the problem is, that’s bad for VR – or at least the version of it that Oculus and HTC want you to see. See, in business, we try to look at the big picture with something called TCO, or total cost of ownership. TCO is the cost not only of the unit, but of everything needed to sustain the unit as operational over its lifetime. When we buy a house, for instance, we don’t just pay for it and be done. Instead, we have insurance, utilities, property taxes, maintenance…the list goes on and on. The cost ends up being far greater than the sticker price. The same thing is true with the Rift – the unit costs $600, but the total cost of ownership will require another $1-1.5 thousand on top of it for a system that can make any decent use of it at all. Then, for that immersive experience, you’ll need to add peripherals, space you can freely move in, … the list goes on and on. Some people already have most of that system in place, and for them it will be a no-brainer. Others will happily pay the money as they were going to upgrade anyway. There will be early adopters, and they will buy. And it will look great…for a minute. So what’s my worry, you ask? I’ve already acknowledged that Oculus is right, and that the company will indeed get the early adopter rush to keep it moving….so, where do I see a problem that warrants writing this? I’m going to give you a prediction that I hope to be patently false, but I promise it is backed with decades of business knowledge: barring a huge change in market conditions, it will stop there. The Rift and the Vive will die out after 2 releases each (at most) and PC will fall behind consoles, and it’s questionable to me whether VR will even stick around in its current form past that point. Yep, I said it – all dreams come to an end, and this one may not even be worth the investment before that point. I hope I’m wrong. But, now that I’ve stated my horrible point, let me explain myself briefly. Unlike Sony and Microsoft, who have the power to force the software side of the equation to pair with the hardware they offer, Oculus and HTC are entirely reliant on what other people do with their creations. The early adopter rush, along with all the buzz surrounding the units this year, will do a lot to put several units in several hands – but not much to put games in those hands that can use them. Oculus and HTC will get enough money to make a next generation, but if there’s no content to use it then there’s really no point. Developing blockbuster game titles is an industry– nobody just says “Hey, let’s support this little piece of hardware because 1/10th of 1% of the people playing will have it.” EA and Bioware didn’t get as big as they are by making dumb decisions. We end up in a chicken-and-egg scenario when it comes to the actual market – companies will support it once the market adoption is beyond a certain point, but the price-point is too high and the return too little for many consumers to make the plunge. In the meantime, without enough purchases to warrant looking into economies of scale for the design, Oculus and HTC will spend their development dollars trying to make a better product for the same cost until they can make something powerful enough to “wow” the populace into this being the next big way to experience entertainment. There’s historical evidence to support this conclusion – the same thing happened with Aegia and the Phys-X processor before it was swallowed by NVIDIA for pennies on the dollar, and games didn’t start supporting it until that time. 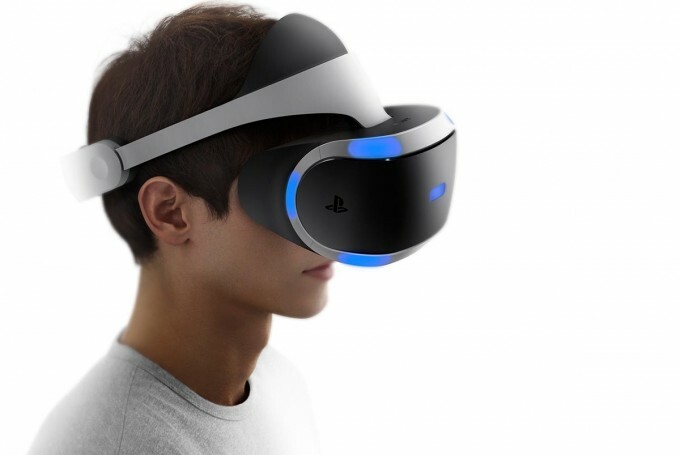 What will get supported is Sony’s PlayStation VR– which is designed to be attached to a PS4 as a complete system and still hit under $1k as a total cost. However, Sony will only release that once it can see what Oculus and HTC do because it is simply stupid business to be first in this. The company will keep the project “in development” until the market shows enough interest that it can release with a couple launch titles, which it’s better suited to do anyway. In fact, releasing VR will potentially enable adoption of the PS4 because the purchase of a new TV will not be as compulsory to take advantage of the system (as you’ll have the VR headset). There is a lot of synergy in Sony’s position – buying a PS4 can sell a PlayStation VR unit and will sell games, all of which benefit Sony, and odds are pretty good that a gamer already has that initial investment sitting there. Now, contrast that with Oculus/HTC: Buying a Rift/Vive will require you to spend twice as much on computer hardware and then games, none of which will benefit Oculus/HTC. Assuming Sony uses a different type of hardware signaling, VR games won’t even easily port to the PC counterpart without a lot of effort on behalf of middleware companies….all of whom will want to be paid for that as well, raising the cost of the PC version of the game. This is the problem with a component industry when compared to a well-oiled holistic experience provider like Sony, which can control all aspects of that experience, from its design requirements to what works on it to its branding and selling. 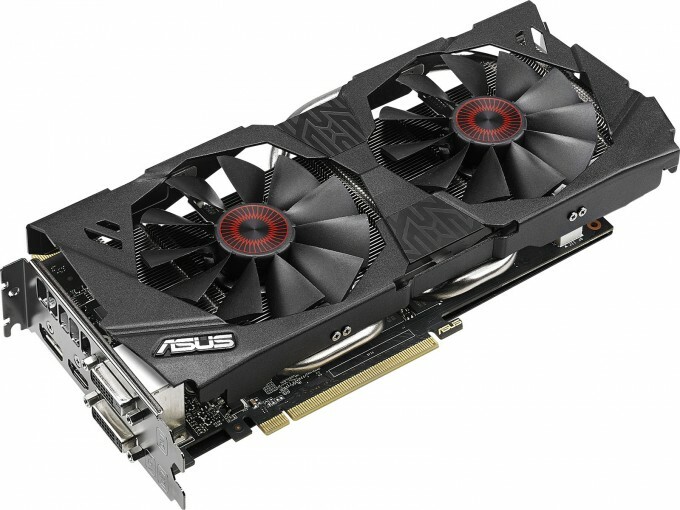 The PC side simply cannot compete on that front – Oculus can’t make hardware for the low-power systems that already inhabit many peoples’ homes, and it can’t control when games designers view it to be worth writing its product into their own. In the meantime, anyone with a PS4 will be able to run PlayStation VR, and even if you didn’t have one then you can get both and a few games for lower cost than what the PC side offers…and it won’t obsolesce in thirteen months. In all, I see a market which Oculus paid to make even a reality, and like most early adopters, it will pay the price dearly. It will end as it began, beset on all sides by both blessings and blasphemies, having paved the way for Sony to create what five years from now we will know as VR, wherever that may lead. There are ways for that fate to be avoided, but I’ll leave you to mull on that and stay with this prediction for now, however much I wish it were completely wrong. In the meantime, I’m not going to be rushing for that pre-order button… I think I’ll go read a book, instead.